Ongoing tensions between Steve Mnuchin and Wilbur Ross have complicated matters and resulted in mixed messages, according to Bloomberg's sources. 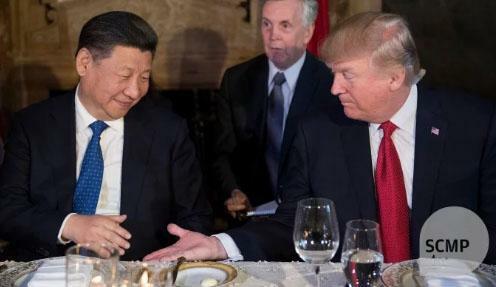 President Trump is also said to have grown frustrated with China's reluctance to come to the table with more concessions - particularly after the United States reversed a decision to impose harsh restrictions on Chinese telecom-equipment manufacturer ZTE Corp., according to a White House official who did not want to be identified. Trump also doesn't think China has been very helpful with regards to encouraging North Korea to abandon their nuclear weapons program. Meanwhile, Chuck Grassley (R-IA) has a “great deal of concern” about the friction with China - and in particular, the uncertainty it’s creating among Iowa farmers and businesses. Soy futures, a target long expected for China’s retaliation, have fallen around 16% since the end of May making life for US farmers especially painful.